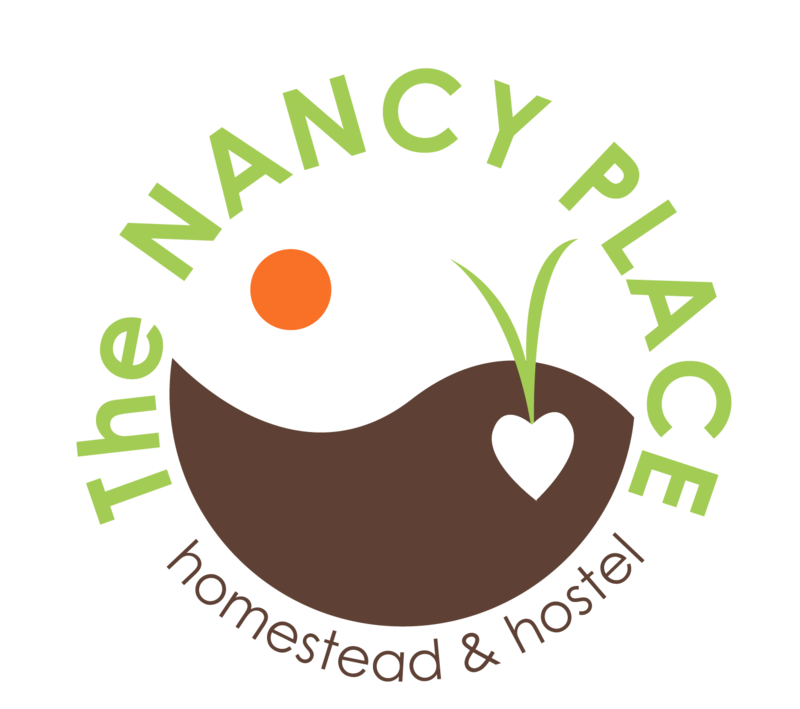 The Nancy Place Homestead & Hostel : Welcome! Welcome to the Nancy Place Farm! 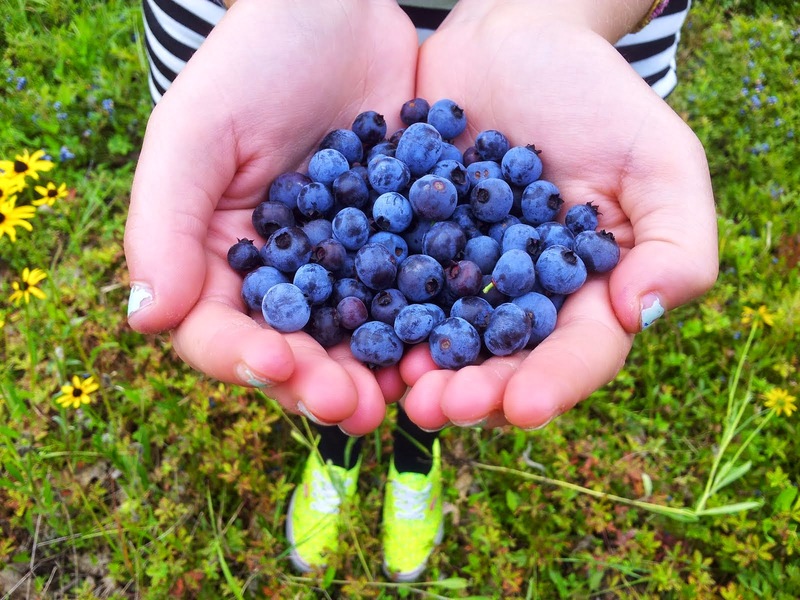 self-sufficiency, food independence and deep satisfaction that comes from hard work, love & laughter. Just dropping a line to say howdy. So glad we ran into you - twice, out of 26,000 other people! - at the Fair. Looking forward to keeping in touch and hopefully even getting out butts down there to visit y'all. 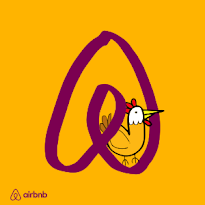 We're feverishly planning our farm now. Forget waiting four years. Alasdair needs to live on a farm right now.